Dark, brooding HC punk from this new SoCal group. Simple, Germs-influenced dirge, sort of like what Beta Boys are doing right now. 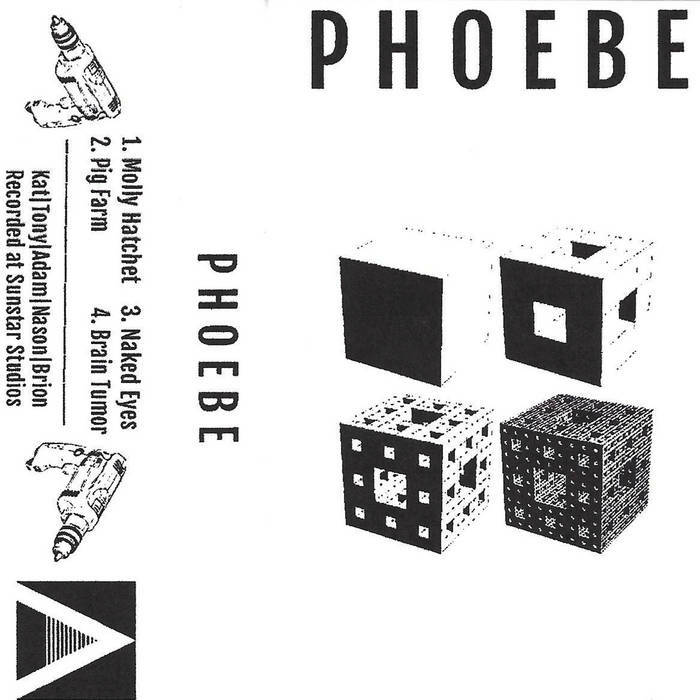 These four songs certainly aren't going to reinvent the wheel, but Phoebe get the point across well on this tape. Abnormal Broadcasting.